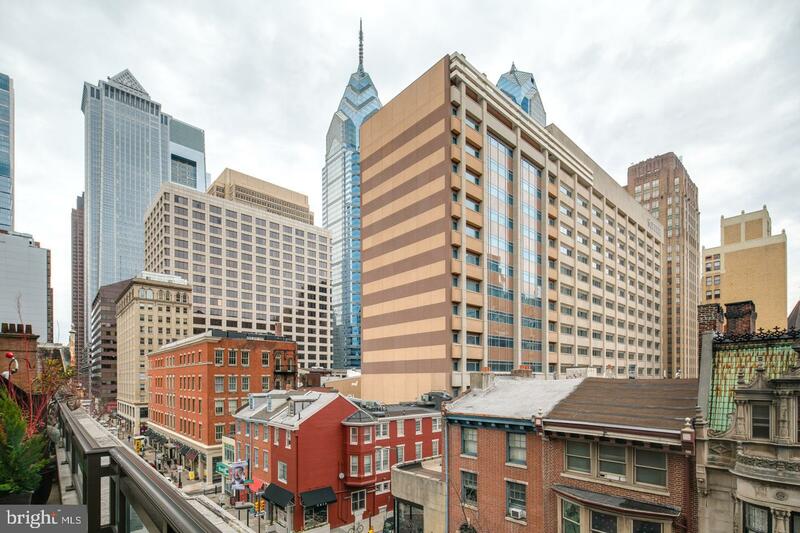 Welcome to 10 Rittenhouse!! 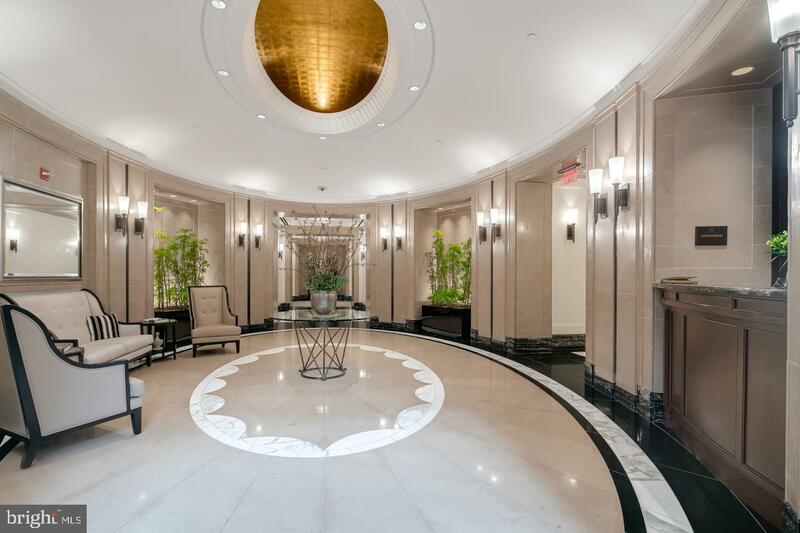 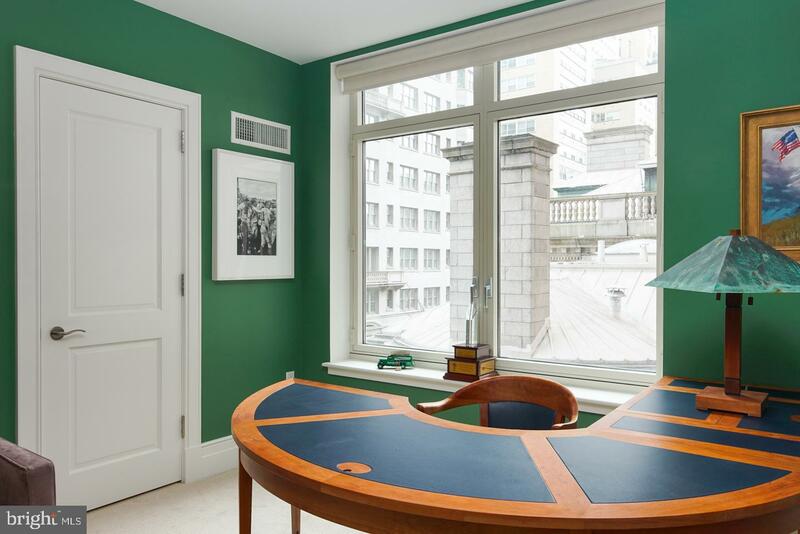 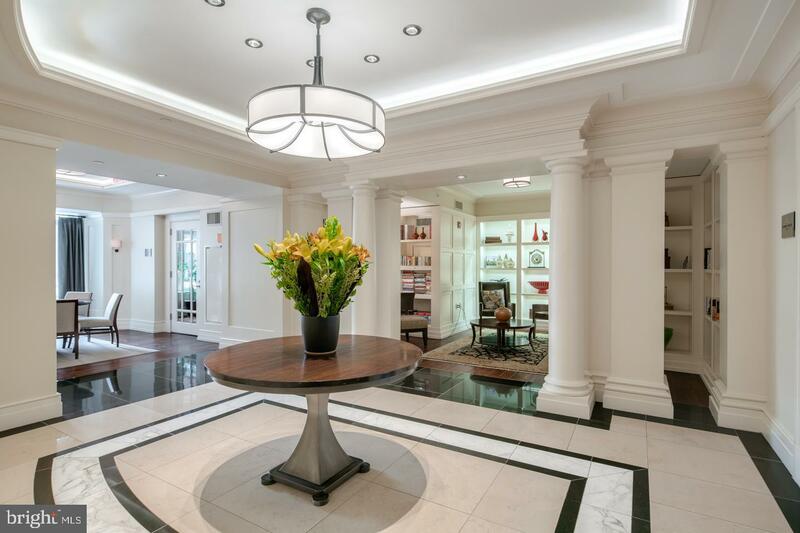 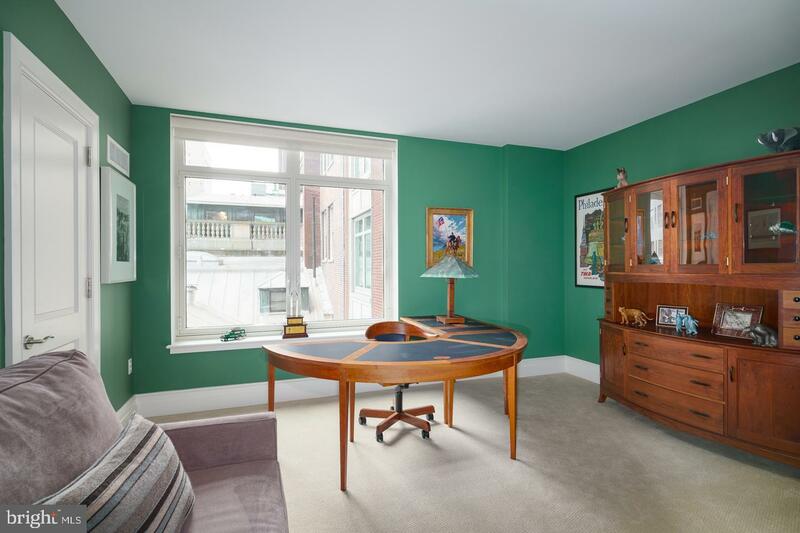 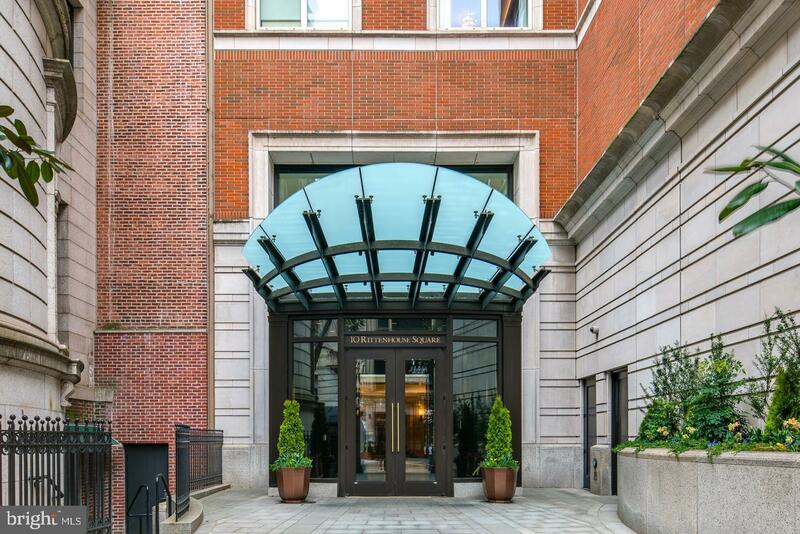 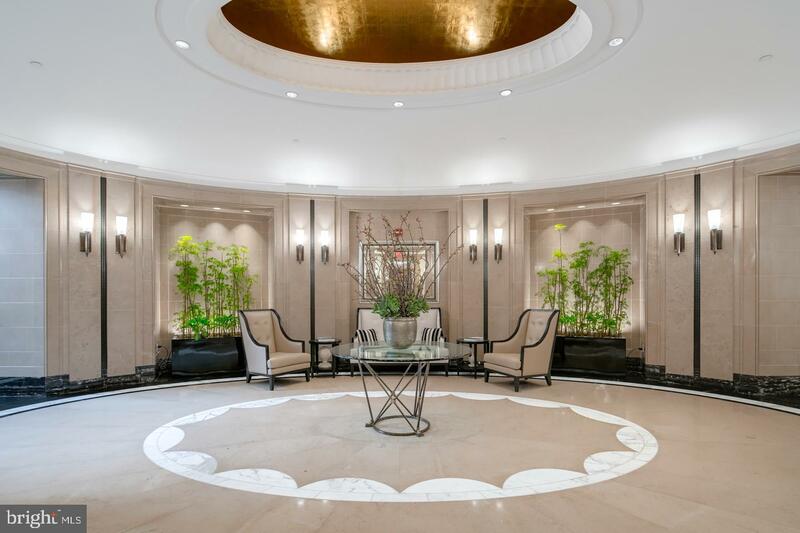 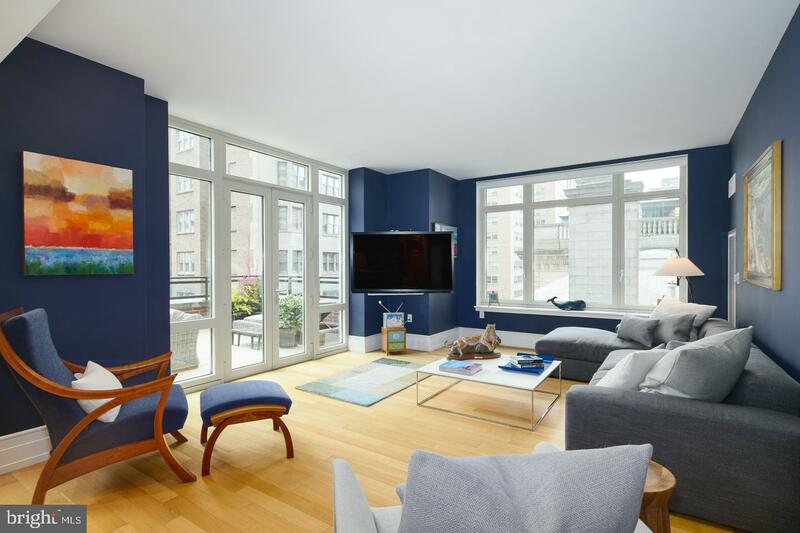 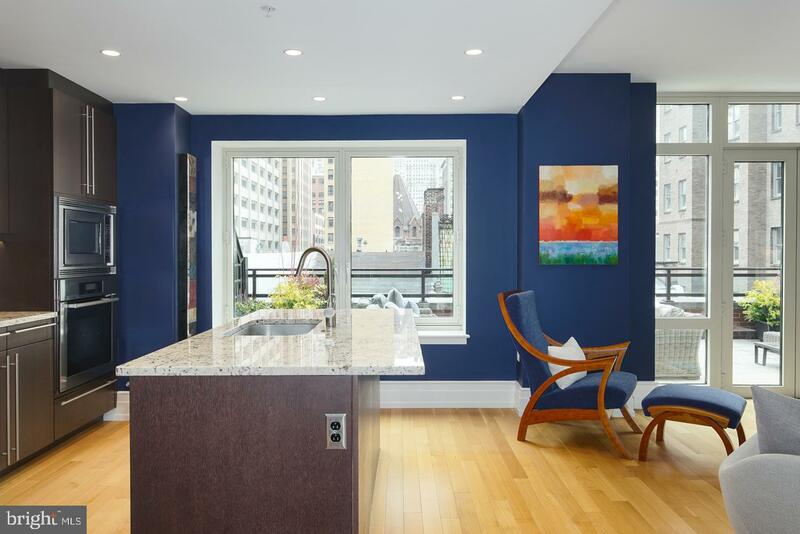 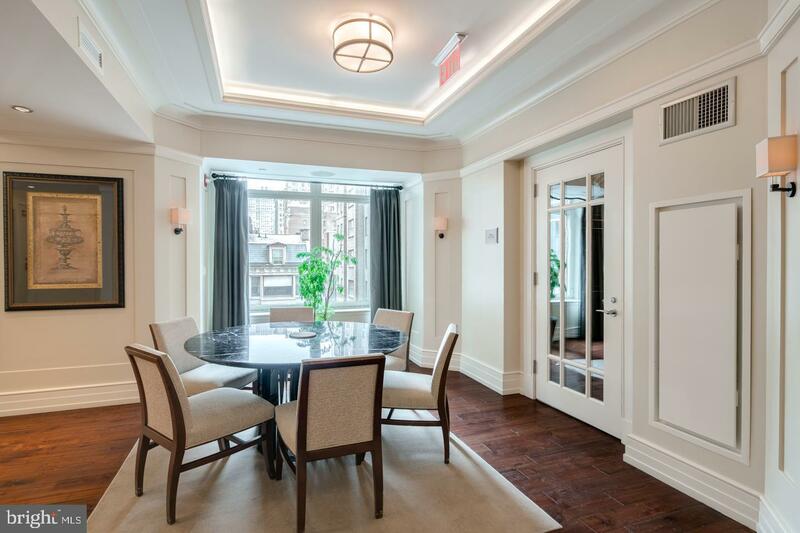 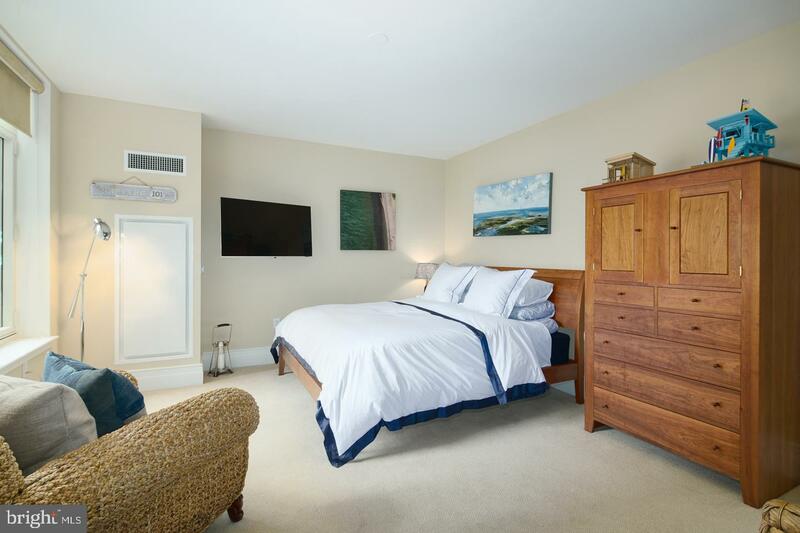 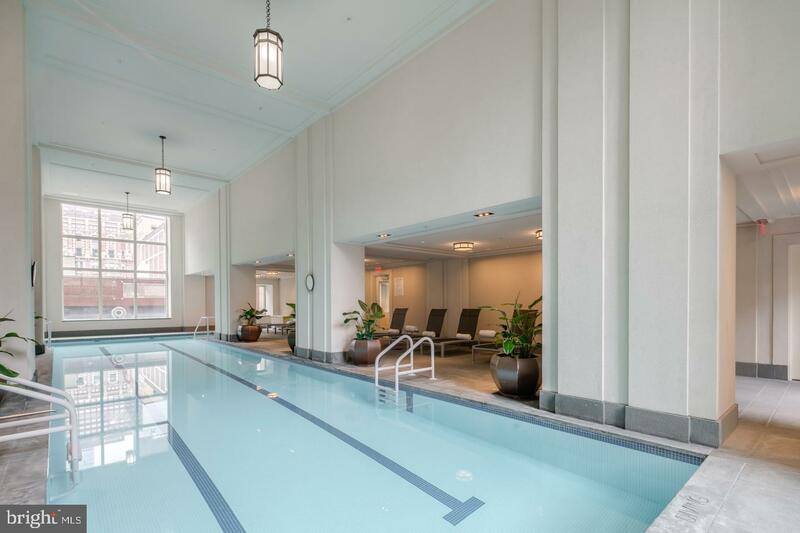 Designed by world renowned architect Robert A.M. Stern this tasteful condominium boasts an artful balance of grace and function. 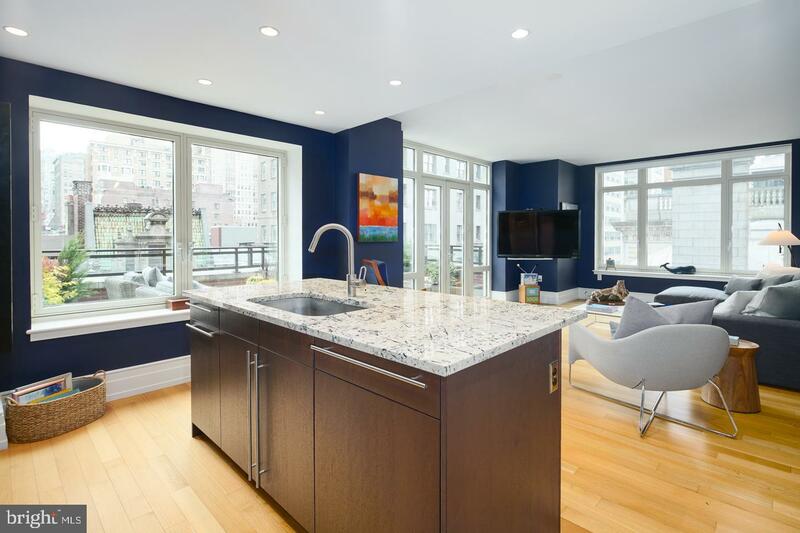 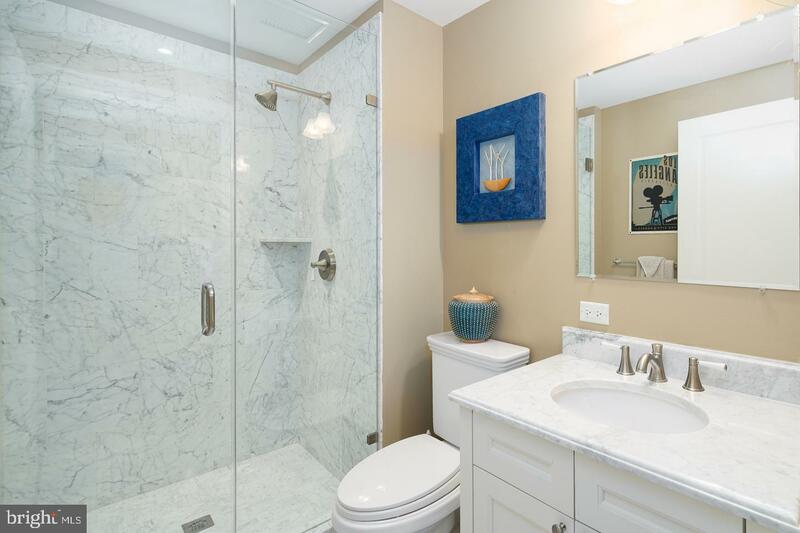 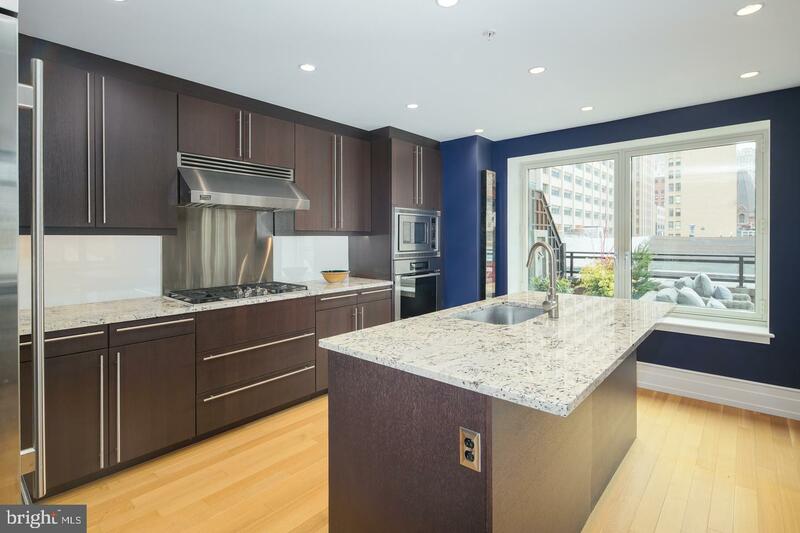 With spa like bathrooms, a sleek kitchen opening up to light filled living and dining room makes for a tranquil oasis in the heart of Philadelphia. 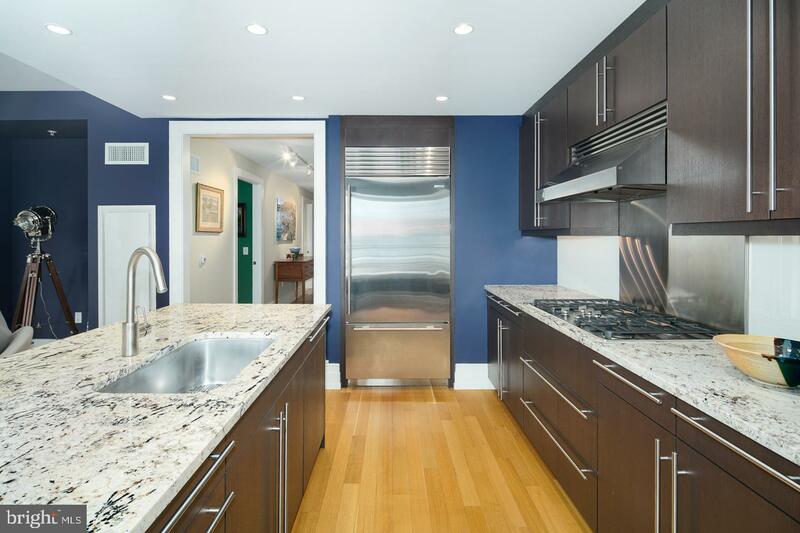 The kitchen includes Poggenpohl European cabinets, state of the art stainless steel appliances, granite countertops, a generous Oliveri stainless steel sink with a Hansgrophe pull out spray faucet and Sub-Zero refrigerator/freezer. 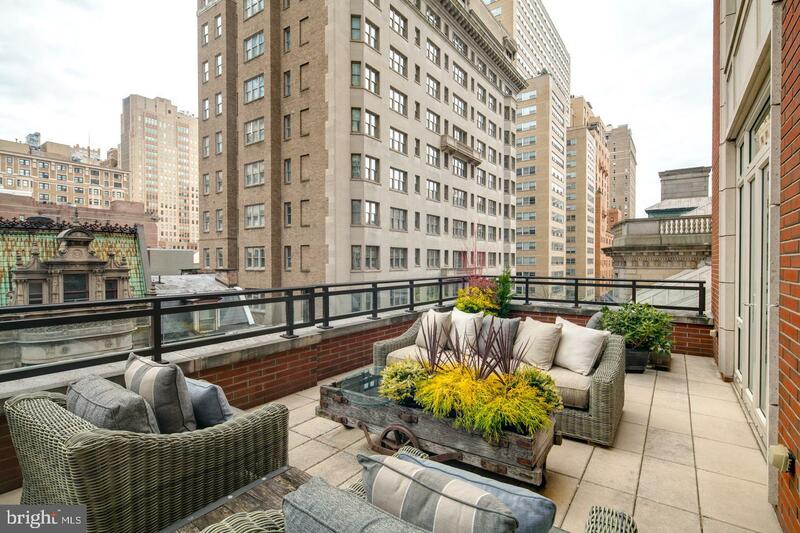 From the living area step out to a private terrace which offers dramatic views of the city skyline. 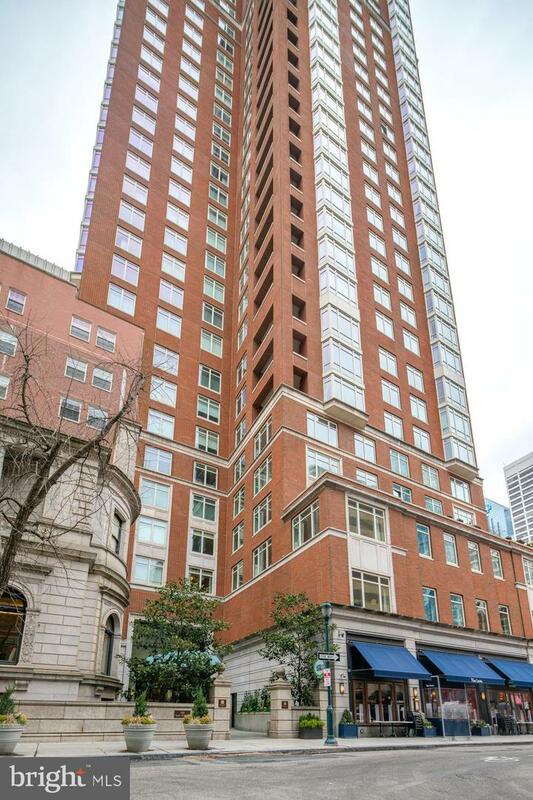 The unit includes 1 parking license. 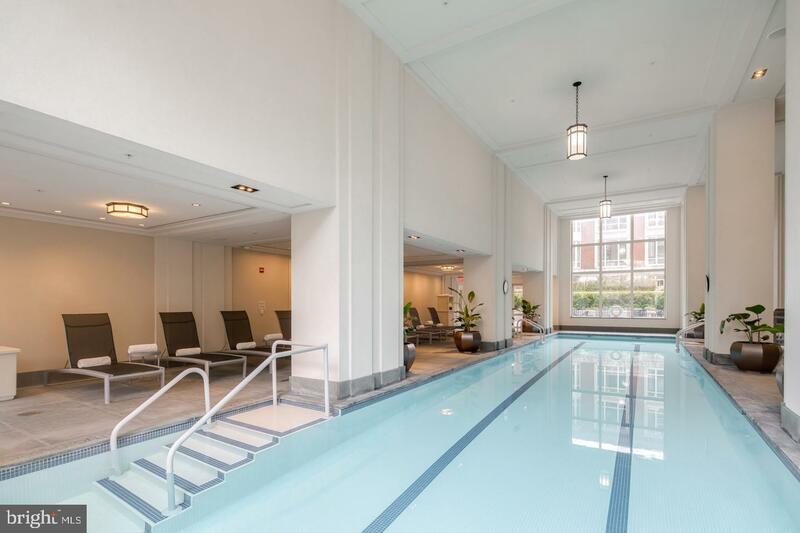 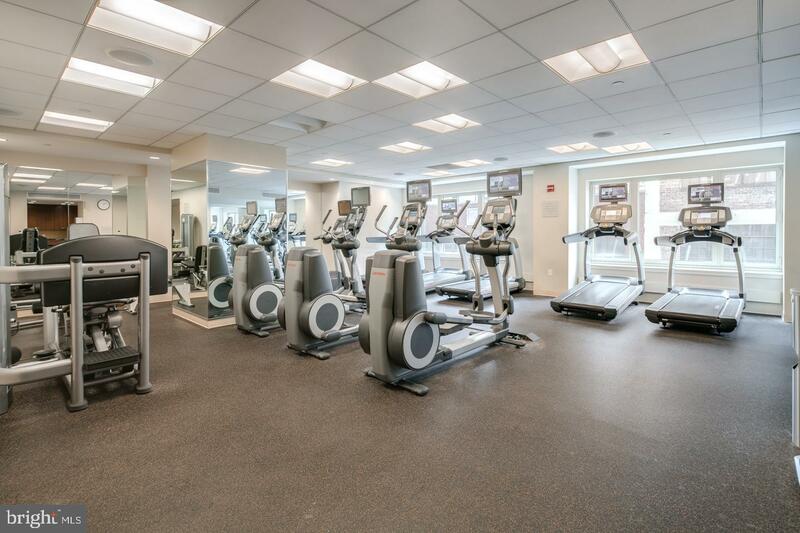 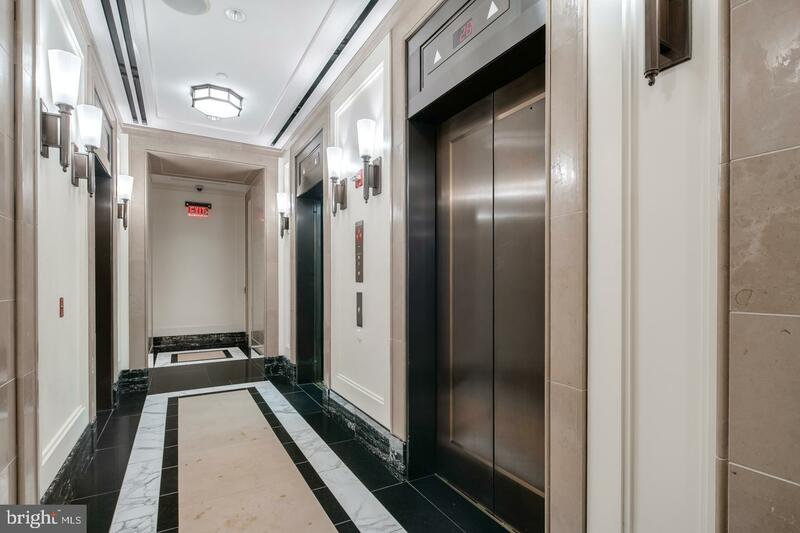 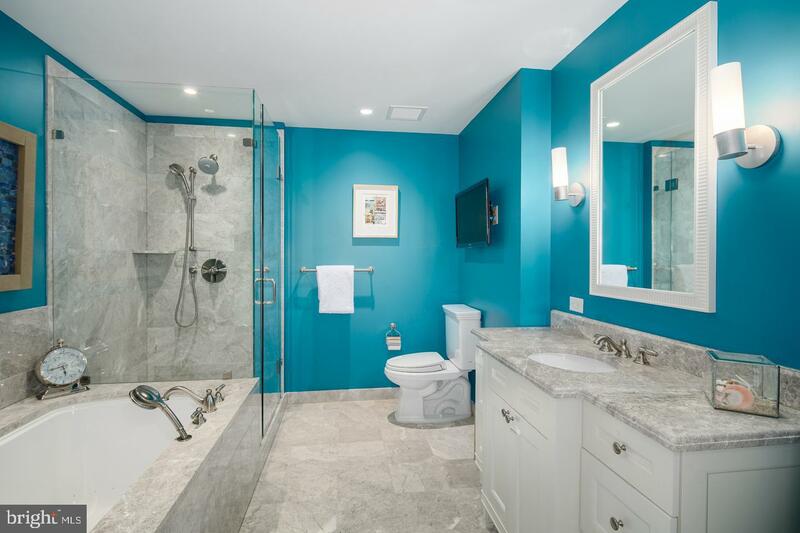 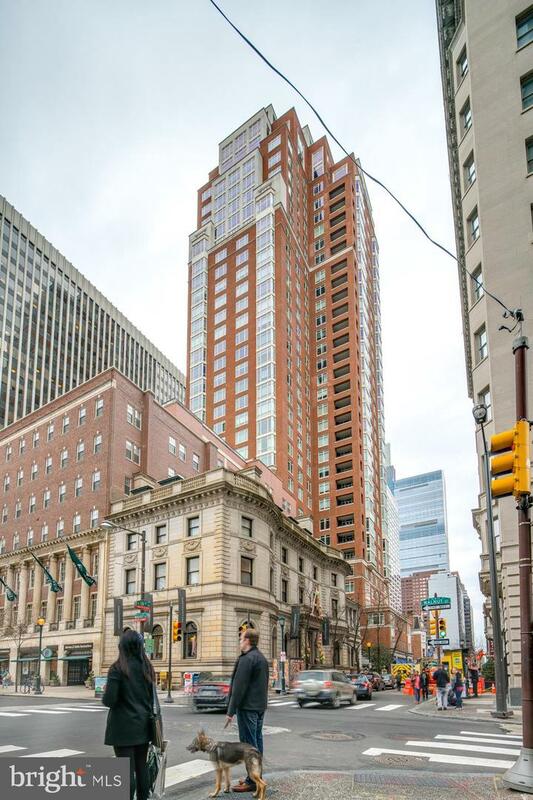 The 5 Star resident services completes the luxury lifestyle at 10 Rittenhouse including 24 hour concierge, doorman and valet services, chauffeured driven Mercedes town car, indoor pool, fitness center, wine storage and hospitality suite! 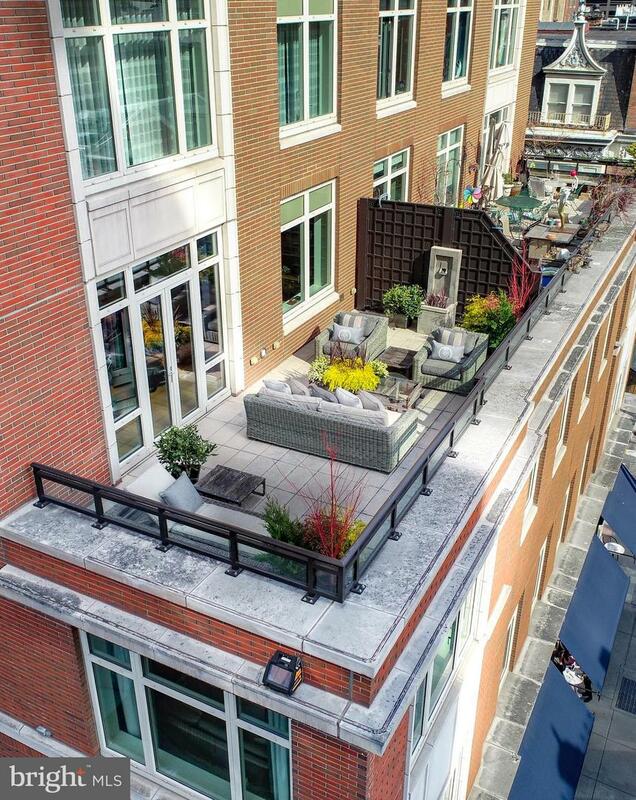 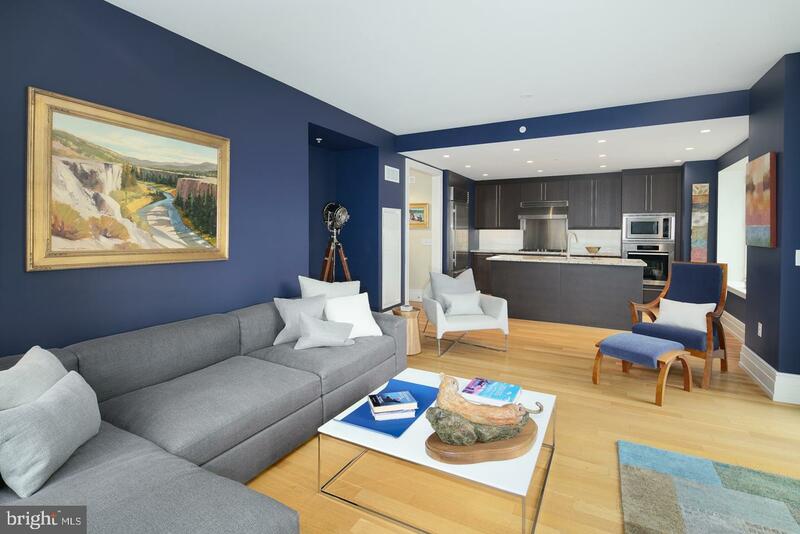 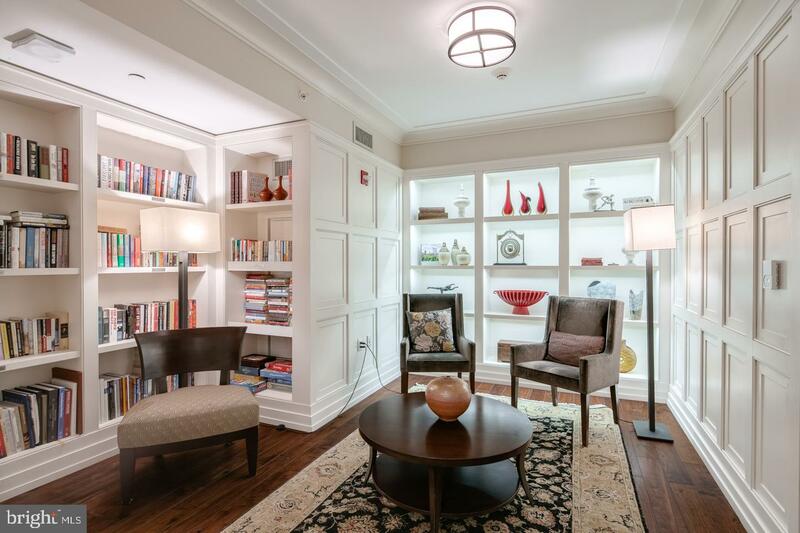 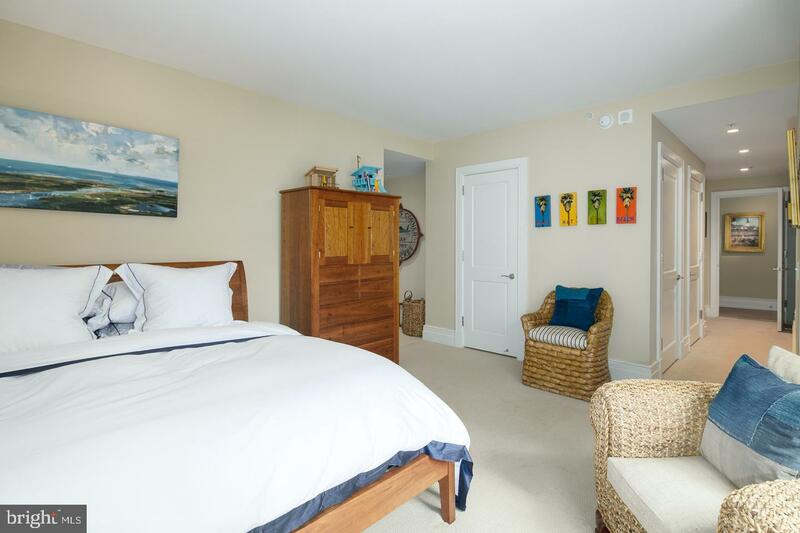 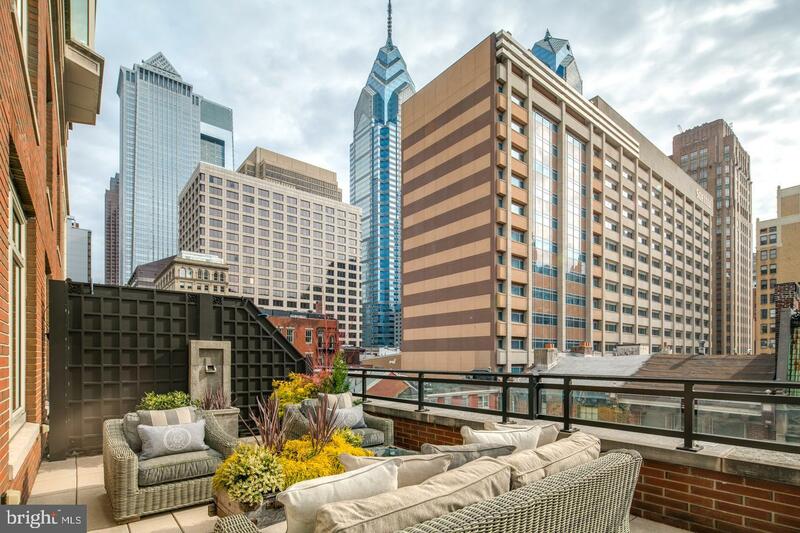 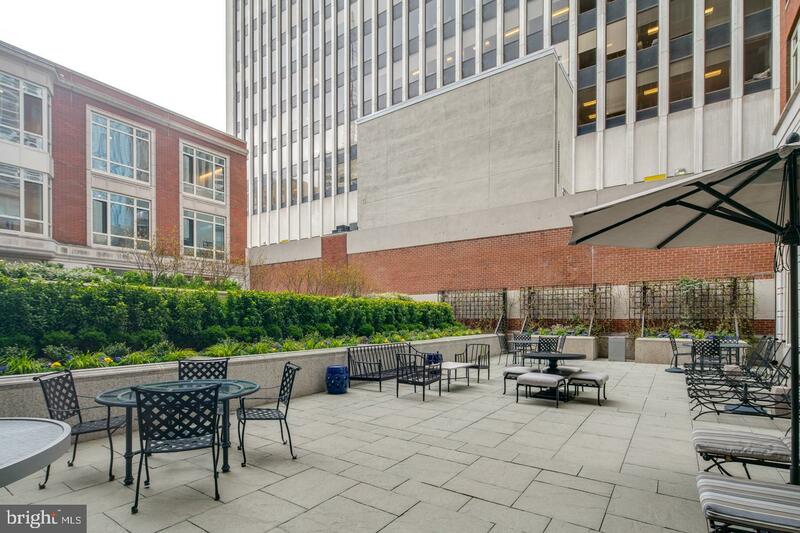 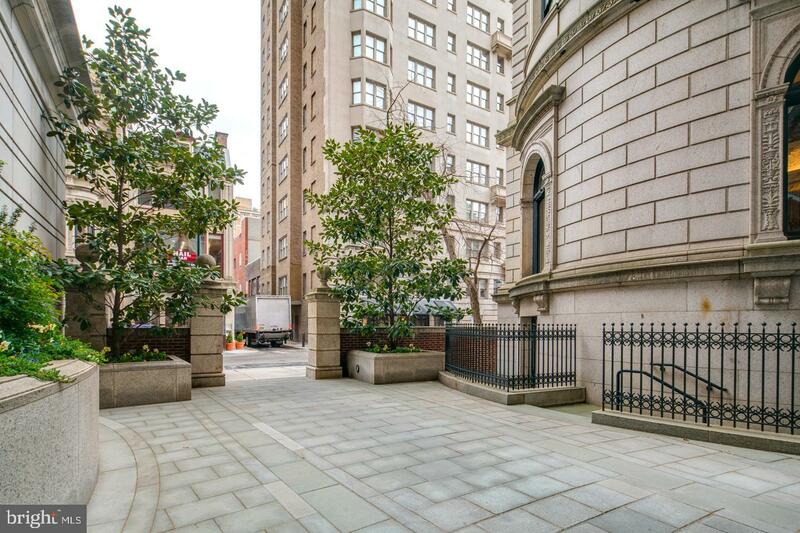 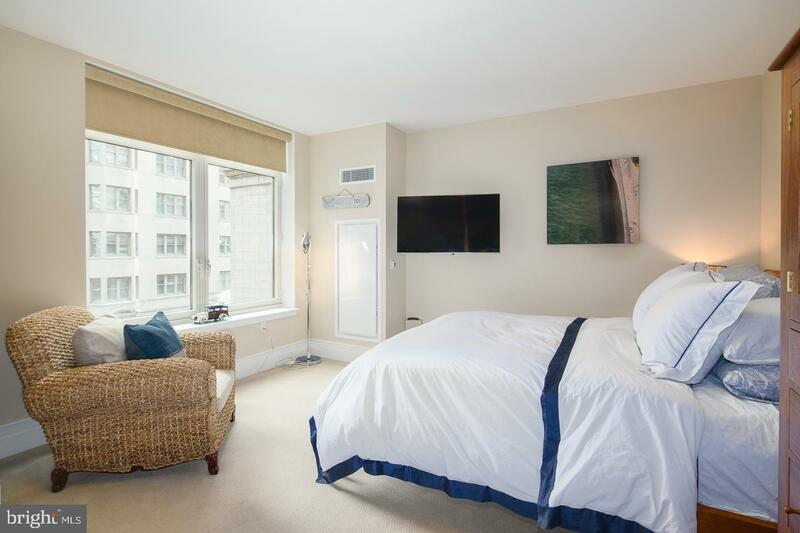 Located in Philadelphia~s most exclusive neighborhood, residents of 10 Rittenhouse are surrounded by shopping, world class restaurants, museums, parks and more.